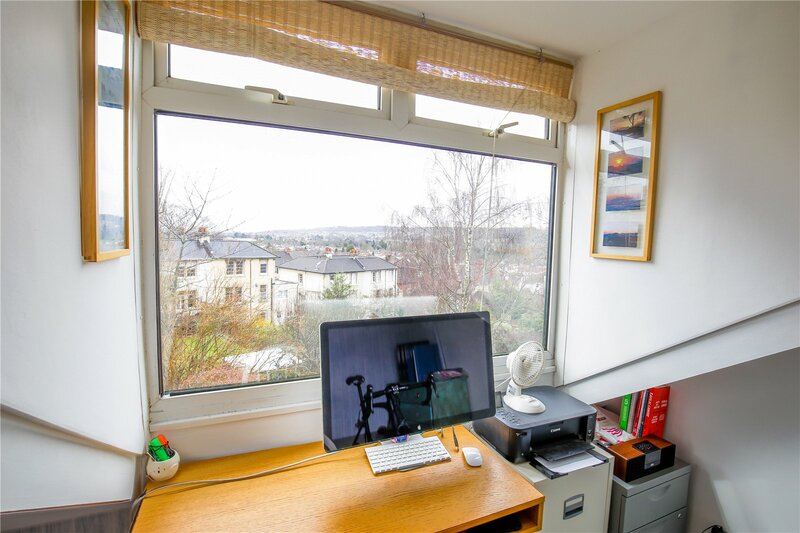 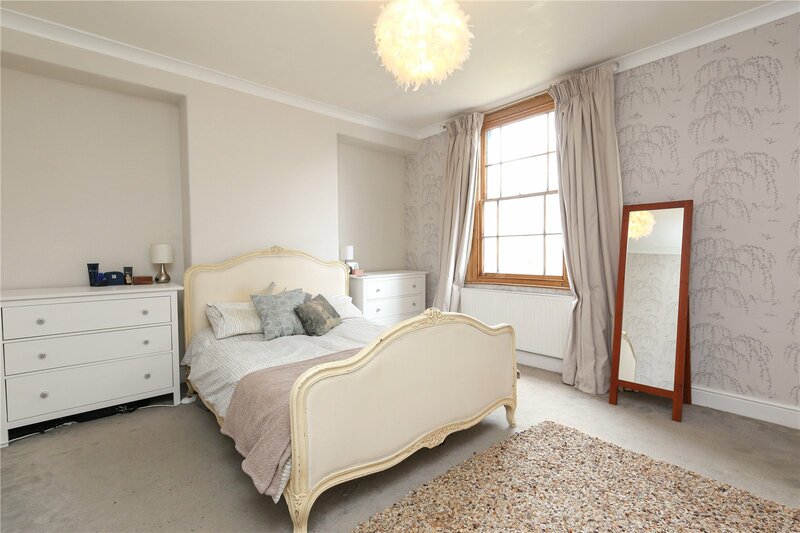 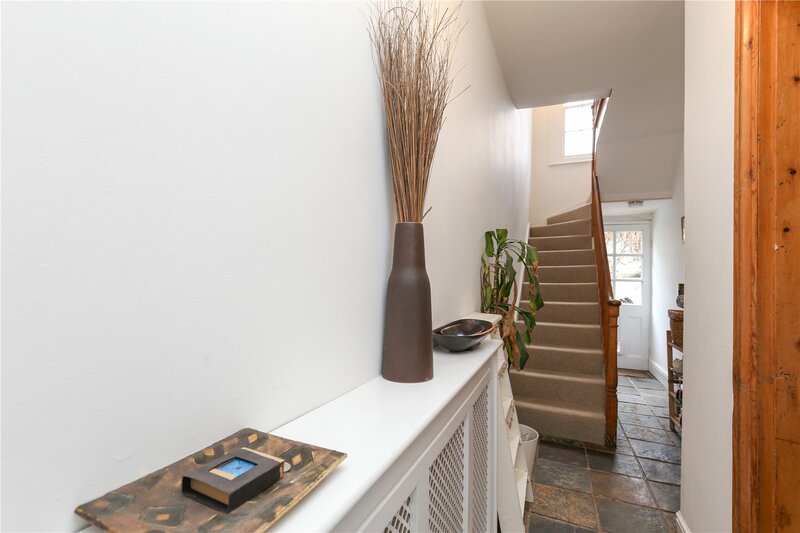 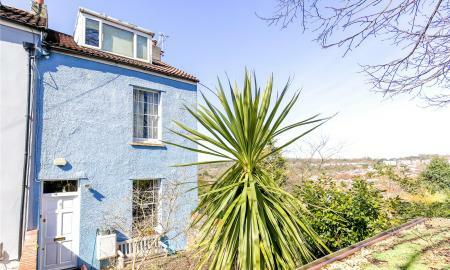 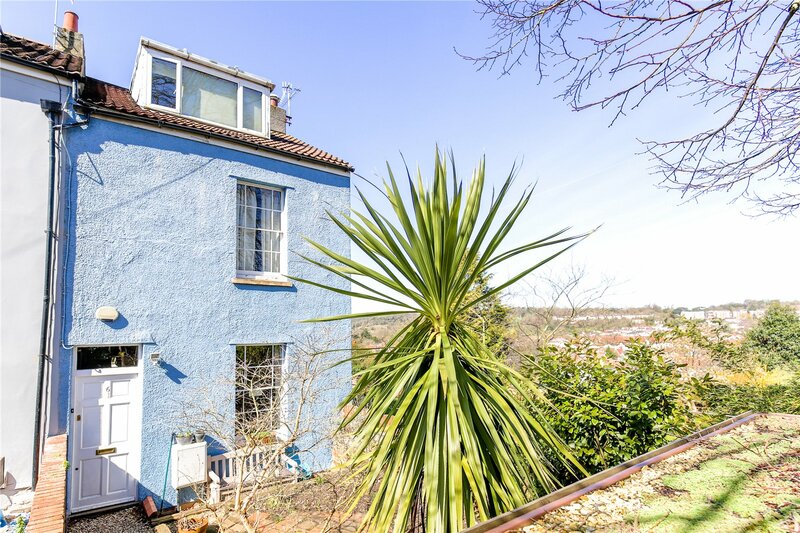 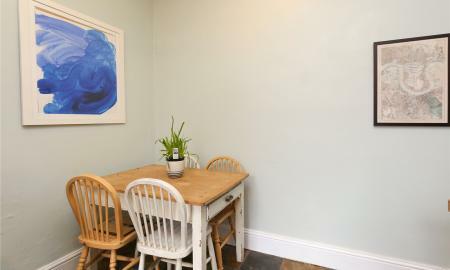 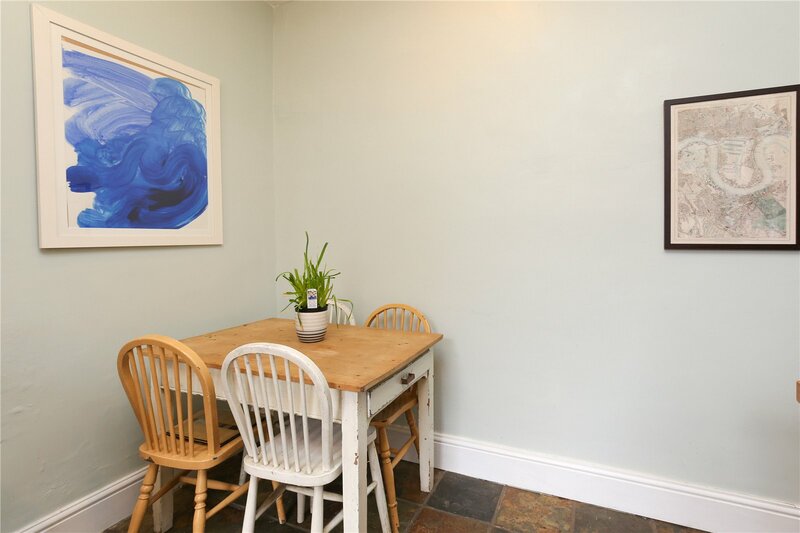 Situated centrally between Westbury-on-Trym village and Durdham Downs and local public transport provides ease of access throughout the city. 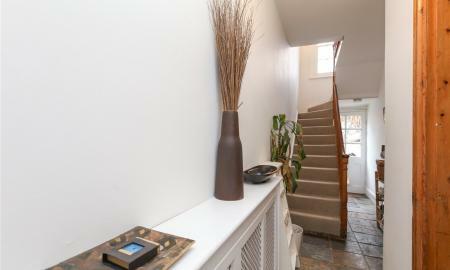 Via front door into vestibule. 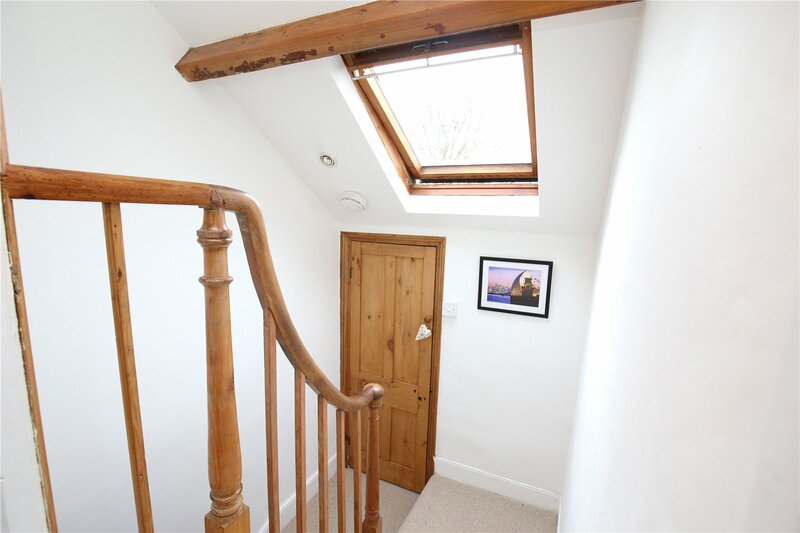 Multi-pane obscured door and window above leading to hallway. 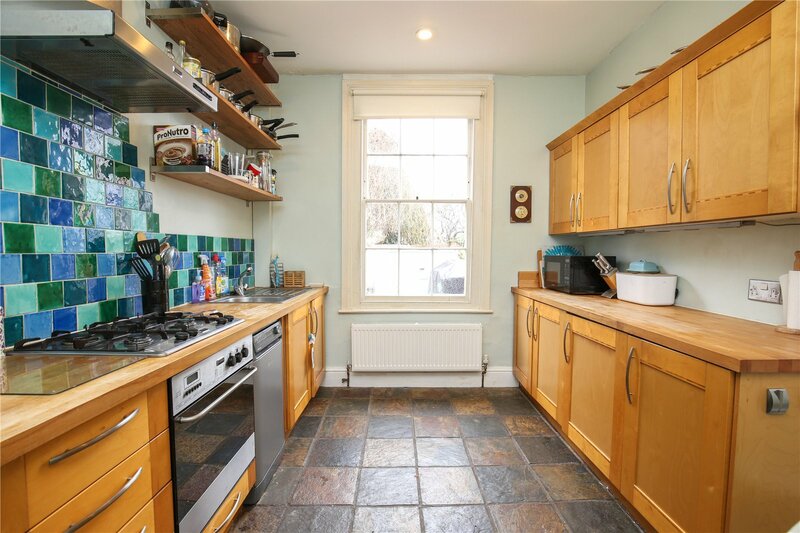 Natural stone tile flooring, stairs rising to first floor, space and plumbing for washing machine, multi-pane door leading to rear, radiator and doors to ground floor rooms. 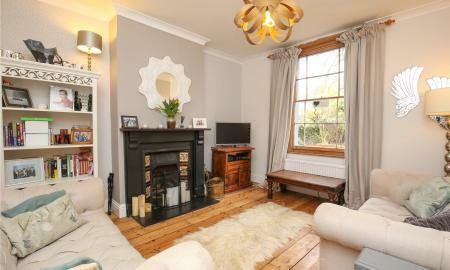 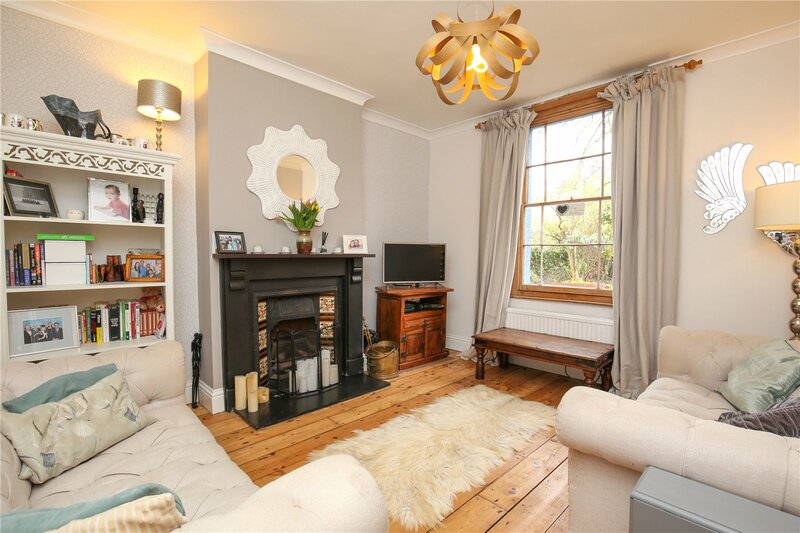 4.0m x 3.5m (13'3" x 11'7") Multi-paned sash window to front, period fireplace with pretty tiles inset, granite hearth and surround, stripped wooden flooring throughout and radiator. 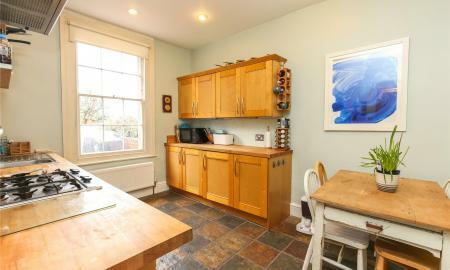 3.8m x 2.9m (12'4" x 9'5") Multi-paned sash window to rear, a range of matching wall and base units with solid wood worktop surfaces over incorporating stainless steel sink and drainer unit with mixer tap over, integrated oven with four ring gas hob and extractor canopy above, tiled splashbacks to wet areas, space for breakfast table and chairs, space for slimline dishwasher, radiator and natural stone tile flooring. 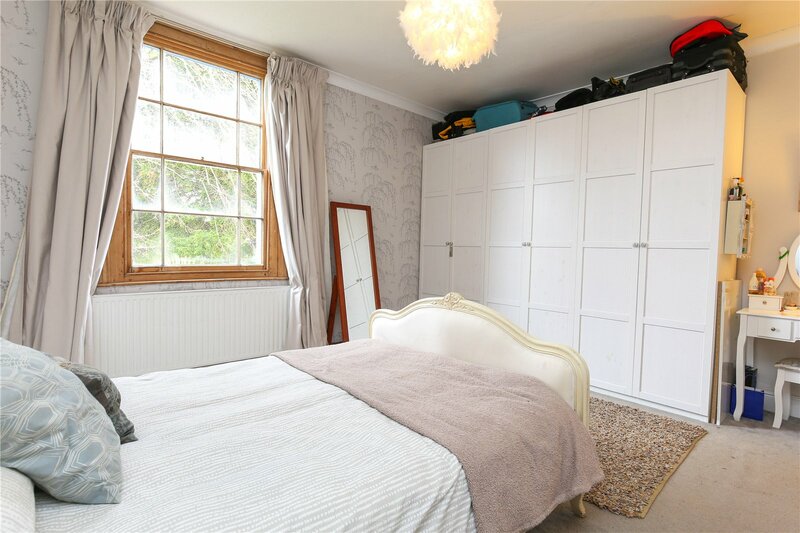 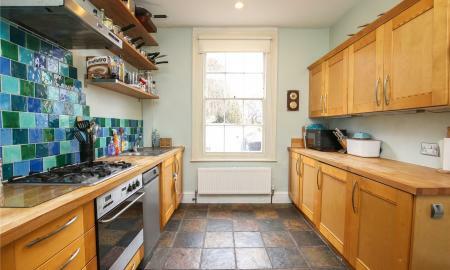 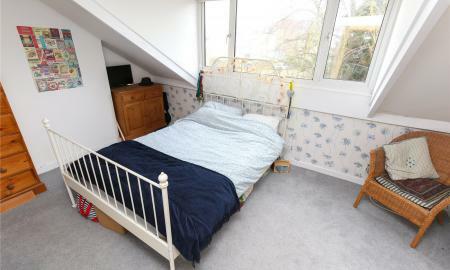 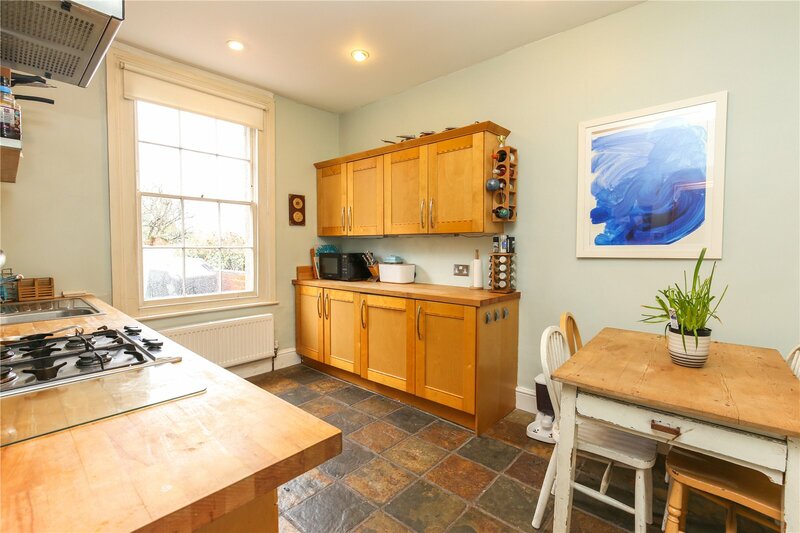 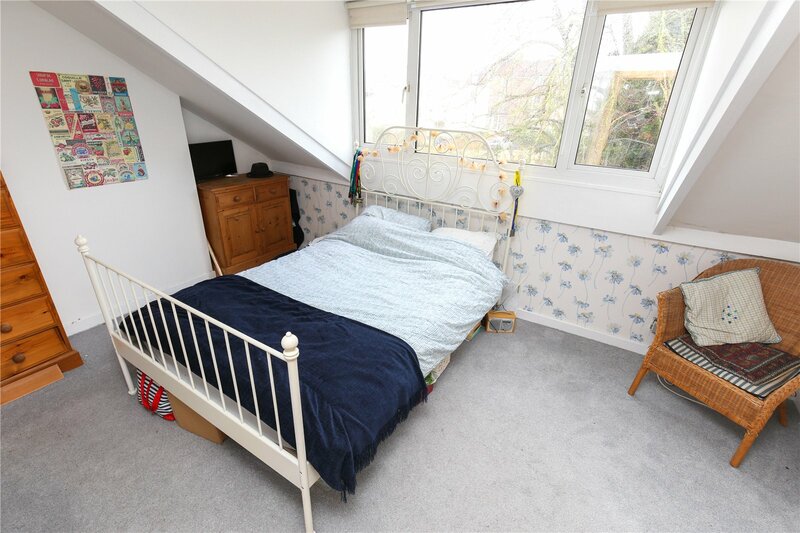 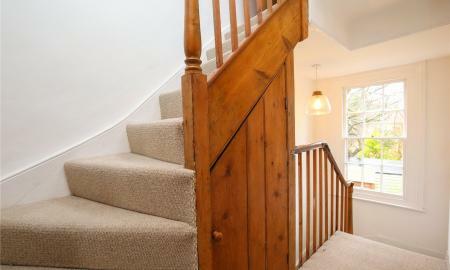 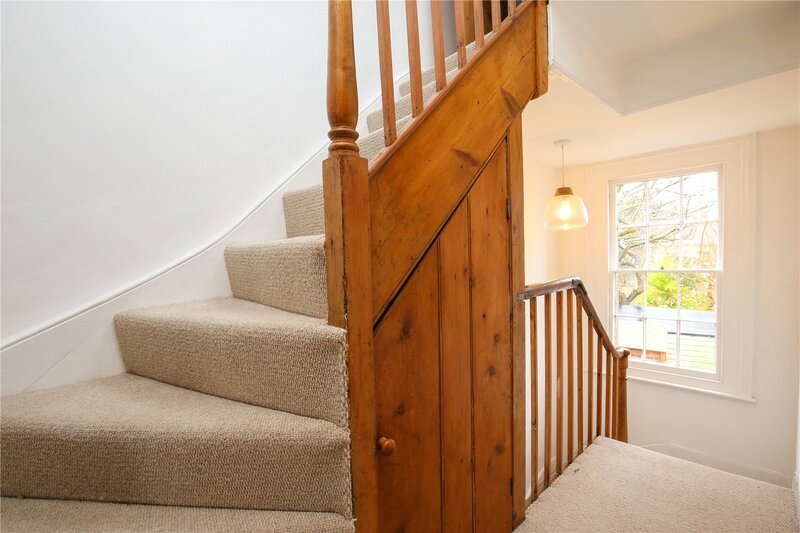 Multi-paned sash window to rear, original wood bannister, access to understairs cupboard, stairs rising to second floor and doors to first floor rooms. 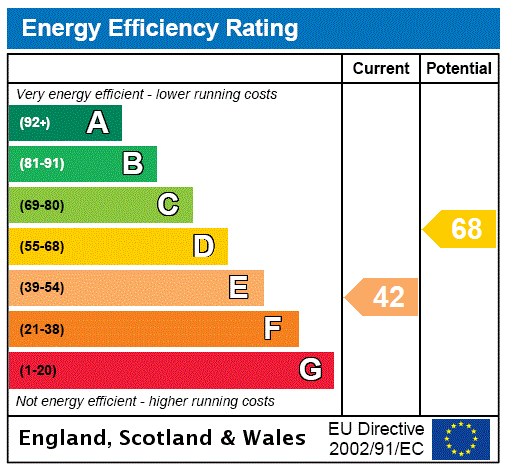 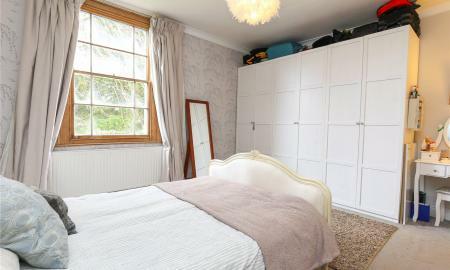 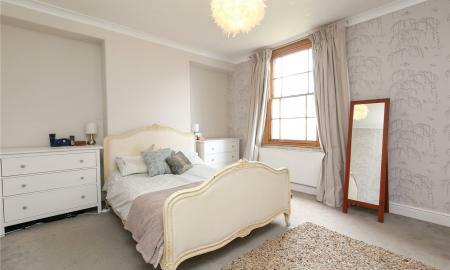 4.6m x 4.0m (15'3" x 13'1") (to maximum points)Multi-paned sash window to front, fitted wardrobes and radiator. 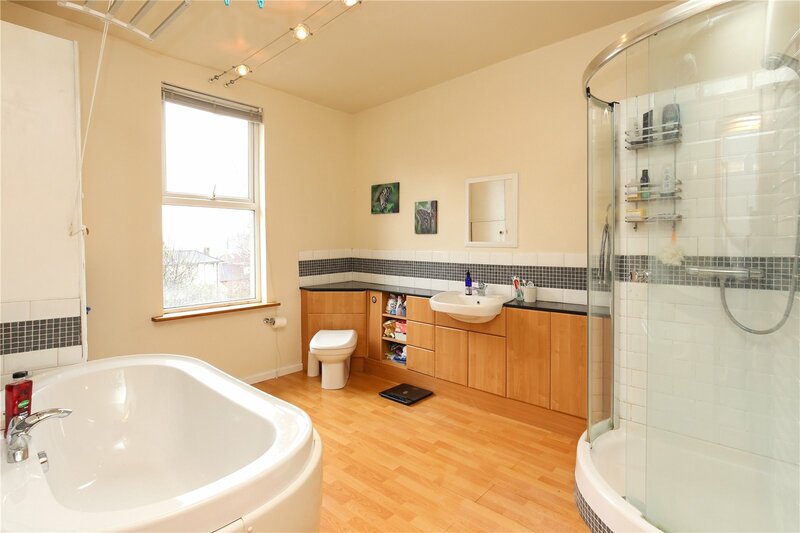 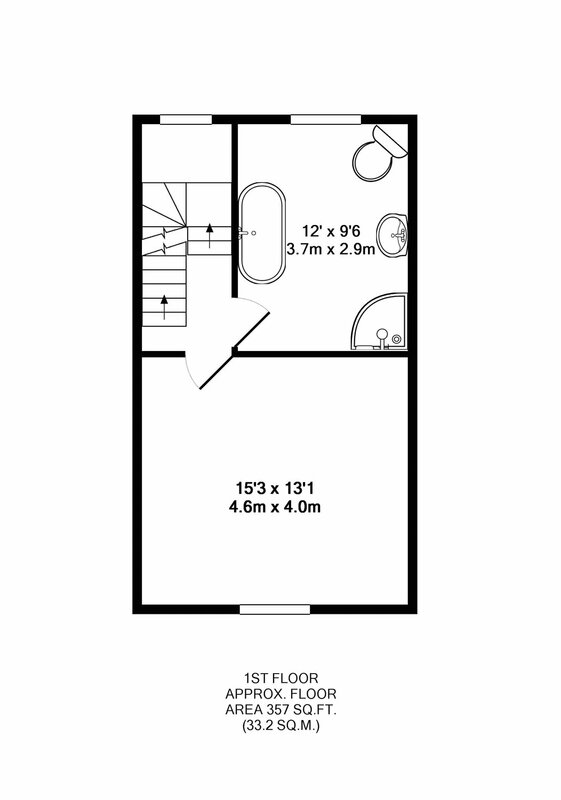 3.7m x 2.9m (12'0" x 9'6") Double glazed window to rear, matching white four piece suite comprising bath, corner shower, low level WC and vanity unit with wash hand basin over, stainless steel heated towel rail, tiled splashbacks to all wet areas and fitted cupboard. 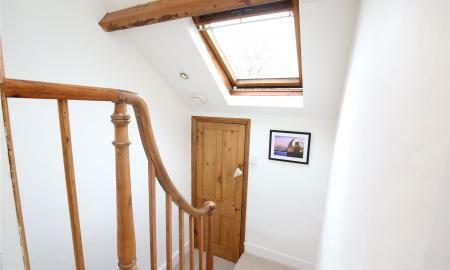 Two fitted cupboards, Velux window to roofline and doors to second floor rooms. 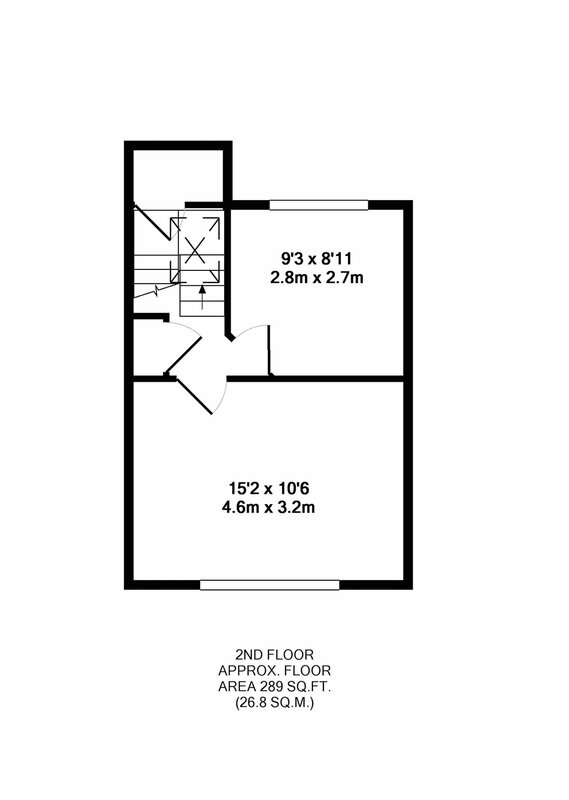 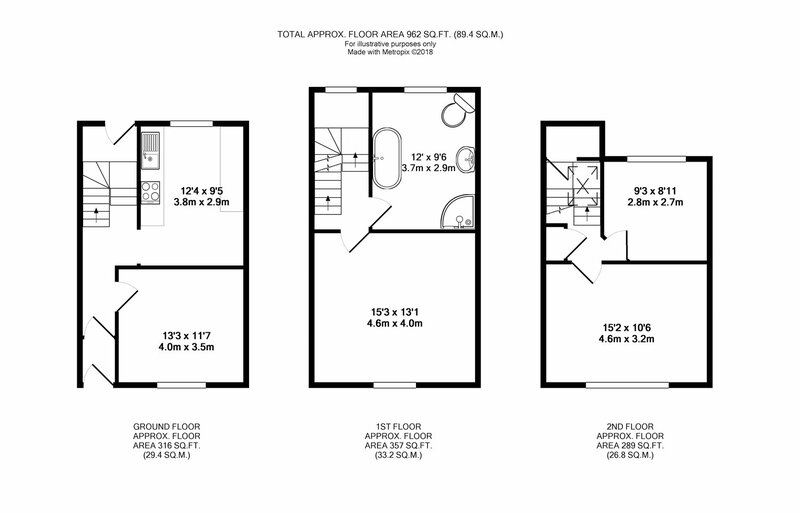 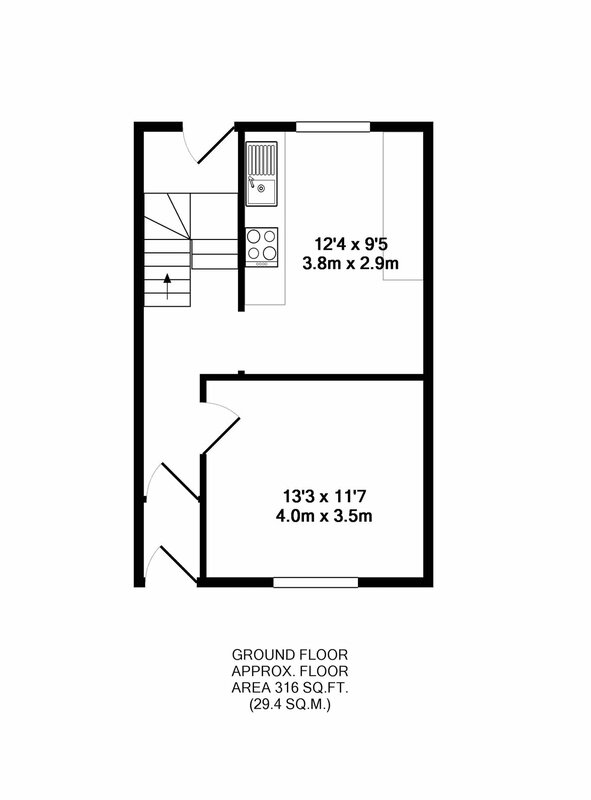 4.6m x 3.2m (15'2" x 10'6") (to maximum points)Double glazed window to front and radiator. 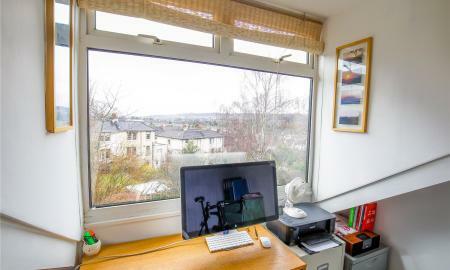 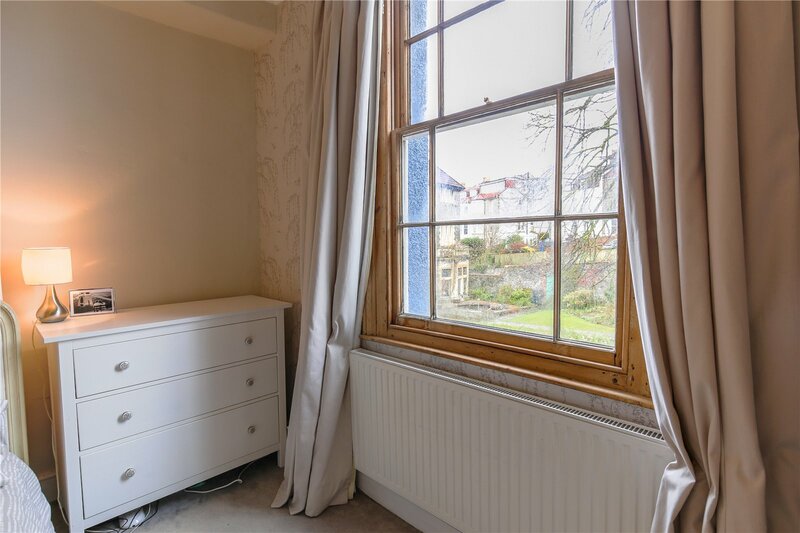 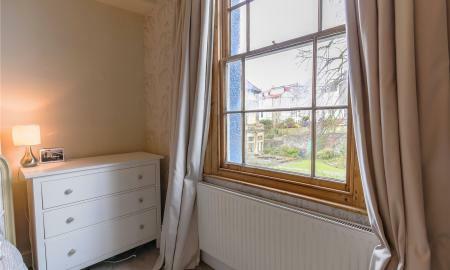 2.8m x 2.7m (9'3" x 8'11") Double glazed window to rear with extensive views across Westbury-on-Trym village leading to the treeline of the Blaise Castle Estate and radiator. 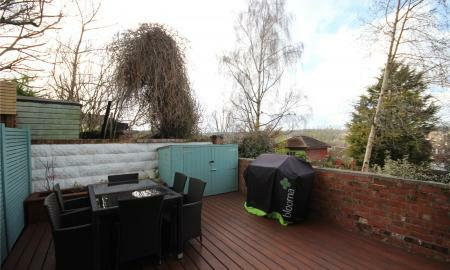 A private courtyard garden, pathway to front door and shed. 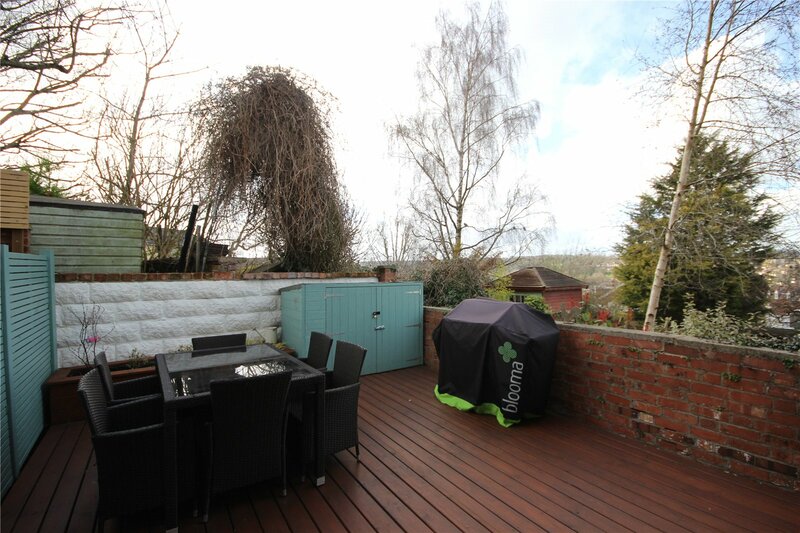 An enclosed private low maintenance garden with views across Westbury-on-Trym, enjoying the benefits of a south-westerly orientation.